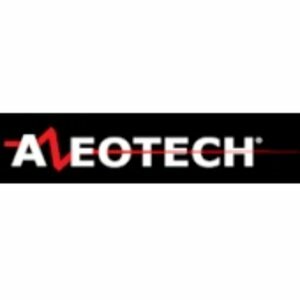 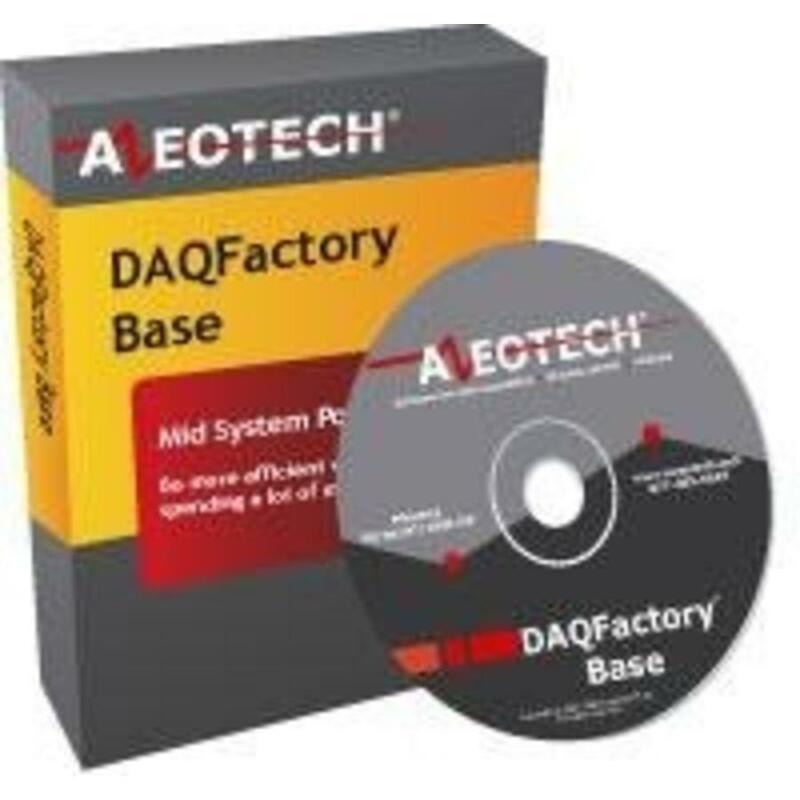 DAQFactory Base offers all the basic features of an HMI / SCADA software tool-including data acquisition from a wide range of devices (limited to 64 I / O points), data logging to ASCII and binary files, unlimited user definable screens with 44 screen components, powerful graphing and trending, PID loop control plus Email and FTP out. 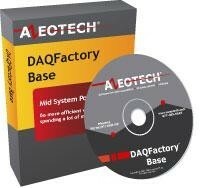 If you have a small application with less then 64 I / O points or need PID control and do not need the advanced features or DAQFactory Pro, then DAQFactory Base is your solution. Plus, if your system grows, you can always upgrade.